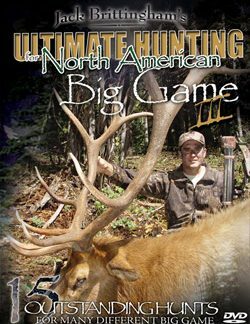 Continuing the Briar Lakes Productions tradition of hunting video excellence, we are happy to bring you Ultimate Hunting for North American Big Game II. This year’s video contains 17 hunts for seven different big game species, including six exciting Elk hunts. 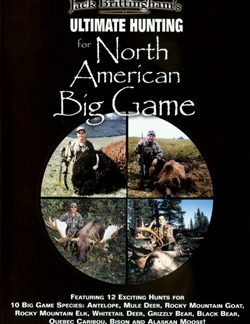 Also featured are hunts for giant Mule Deer, Antelope, Bison, Caribou, Russian Boar, and the most thrilling Coastal Grizzly hunt ever seen or filmed. 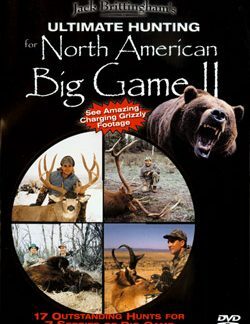 After Richie Bland arrows his huge bear at seventeen yards, he and the camera crew are charged as they move in for the follow-up shot. 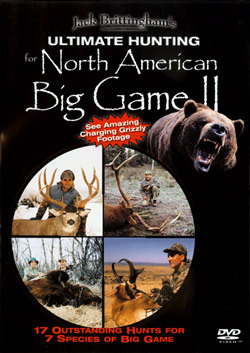 This hunt will really get your adrenaline flowing!